Persecution! Should We Be Outraged? Or…Should We Shout Praises To God? The outrage–righteous indignation–some Christians voice against the persecution of those who faithfully follow Jesus, appears to be an accurate response, from our human perspective. But, have you ever pondered God’s perspective on Christ-followers who are persecuted or even martyred for their faith? I did some research on the word, martyr. In the original Greek the word was martus and it means “witness” or “one who saw”. 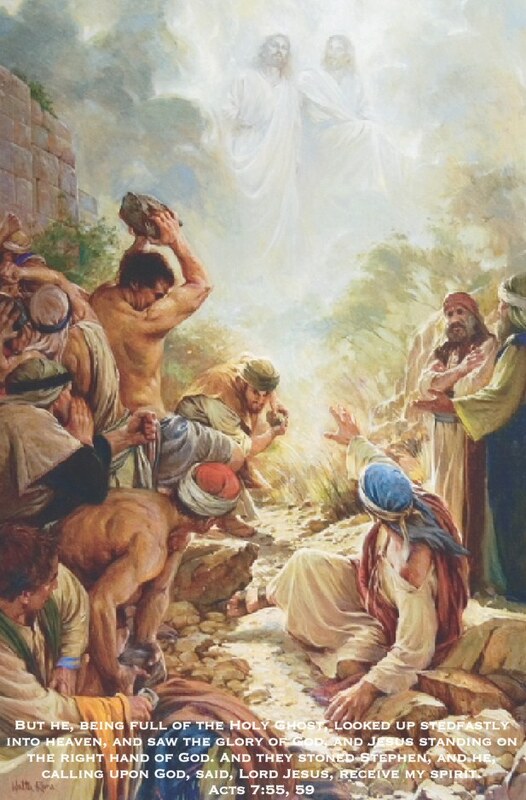 It was later, when the word witness or martus became synonymous with our word “martyr”. Today, Webster defines the word martyr as “a person who voluntarily suffers death as the penalty of witnessing to and refusing to renounce a religion.” I suspect the persecution and murder of numerous Christ-followers and other religious fanatics helped to shape the now meaning of our word, martyr. In New Testament times, when someone became a follower of Jesus Christ they KNEW they would be persecuted for their faith and the possibility they would be forced to choose between life and death was very real. Jesus Christ, Himself, was the first martyr, in the New Testament. Stephen followed close behind. Persecution was a part of the everyday Christian life, back then! When you made the decision to follow Jesus you accepted the fact you would suffer for it, it was the norm, not the exception. Wow! According to Jesus, we are to expect to be persecuted, we are blessed because of it, and we are to pray for our persecutors. He does not teach us to pray against persecution nor does He teach us to try to prevent it. Is this an oxymoron from what we thought should be a right response to persecution? As I look back, when I was saved or became a follower of Christ, thirty-nine years ago– March of 1974 to be exact –the thought never occurred to me that I could be put to death or martyred for placing my faith in what Jesus had done for me by dying on the cross. At that time, in America, it was popular to become a Christ-follower, during The Jesus Movement, and many willingly surrendered to His call during that time. When Rachel was old enough, two or three years old (she is now 28), Charles and I began to have devotions and prayer with her every night before bed. A few years later, when Joseph was about one, he joined us. We tried to keep them, age-appropriate for topic and time. In the beginning, it was not easy and they were easily distracted and did not always pay full attention, but we persevered and often had some great times of sharing and praying together, just before bedtime. We would also pray nightly for missionaries on their birthday. 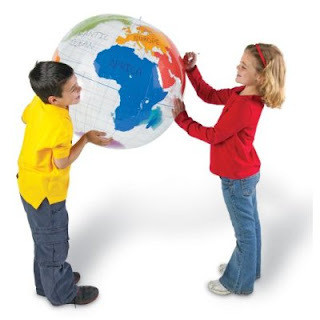 We had an inflatable globe that Rachel and Joseph would take turns locating the country where each missionary was serving. Oddly enough, it was during that time when the FMB (Foreign Mission Board of the Southern Baptist Convention and since 1997 the International Mission Board or IMB) began assigning aliases to their missionaries who were serving in especially dangerous places, for their protection. And the names of the countries where they were serving were no longer shared, as well. 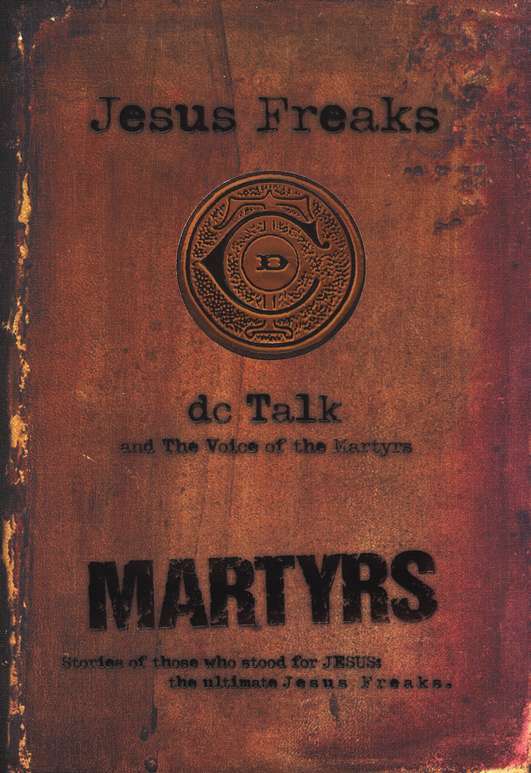 We used a variety of devotional books and resources through the years, but when the kids were older one of the most impacting resources we used for our family devotion times were the “Jesus Freaks” books, compiled by the Christian music group “dc Talk”. You can still purchase these books, today, and I carried one of them to Liberia with me, two years ago, to give to our 19-yr old, then Heart Adopted deaf son, Amara, a Muslim. There were more than a few stories, of those who experienced a martyr’s death, whose captor’s and executioners became followers of Christ after watching their victims refuse to renounce the name of Christ…no matter what they were forced to endure. Were these brothers and sisters “super Christians” and not afraid of suffering? Not necessarily, but through their fear and their pain they remained resolute to never recount the name of Christ. So, their physical death, full of pain and suffering, meant eternal life for others. Sound familiar? 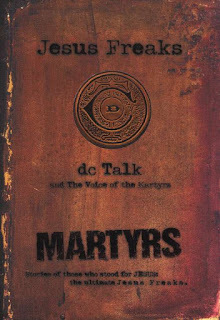 Often the stories of these martyrs were told by their captors who were so impacted by these believers, willing to die for their beloved Lord, they, in turn, became Christ-followers as did others they shared their new found faith with! Persecution meant…the gospel spread! Do not be naive, however. There are martyrs for many different religions, not just Christ-followers. The Quran encourages those of the Islam faith to become martyrs in several different ways. In fact, martyrdom for Allah’s cause grants entrance into Paradise. « Oh, To Be Like…Joseph!